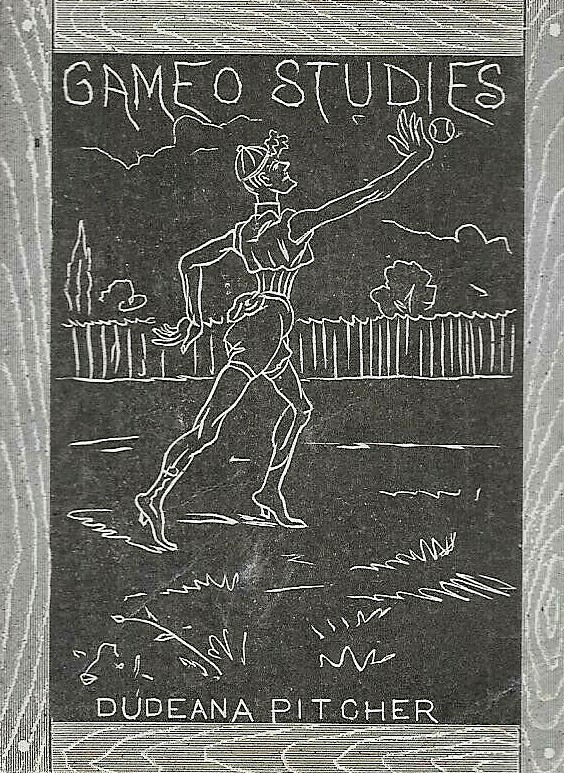 A lot of odd stuff is seen on early sports cards. If you collect things like Sports of the World sets, you’re bound to come in contact with things you had never seen before, for example. Sports, in general, were going through some interesting phases in the late 1800s. Countries, in general, were often throwing things at the wall to see what ‘stuck.’ Some things like baseball, boxing, football, basketball, golf, and tennis, for example, have stood the test of time. Other things faded into oblivion are, at best, were limited to very regional interests. While international sets arguably have stranger sights, perhaps no mainstream American set features as much off the wall stuff as the N184 Kimball Champions set. The set was produced in or around 1887 and includes athletes that were depicted as the kings or queens of their sport. Now, of the sets featuring baseball cards, the Kimball Champions set is one of four main tobacco champions issues produced in the late 1800s here in the U.S. There are others but these are really the key issues. In addition to Kimball, you’ve got a pair of Allen & Ginter sets (N28 and N29) and the N162 Goodwin set. These sets sought to recognize world champions in all sorts of things. But the Kimball set is the rarest and probably the strangest of them all. Sure, some of the things are a little odd. Some of the sports featured include handball, tightrope walking, sculling, and shooting. But we’re looking for stuff that’s really off the wall here. That’s right, Charles Blatt is here and he’s doing something amazing called cannon ball catching. That doesn’t sound safe, mostly because it couldn’t possibly have been. So let’s take a deeper look. Yes, cannon ball catching in the late 1800s was actually a very real thing. It was kind of a circus-type activity, I suppose, and Blatt was one that specialized in it. He would be seen demonstrating the activity along with other sorts of attractions such as, oh, I don’t know, having your picture taken inside of a dead whale. Blatt’s claim to fame is that he caught cannon balls with his bare hands. These cannon balls, by the way, were reportedly going about 35 miles per hour as he grabbed them. So how does one become a champion in something like this? Beats me. But the champions theme in the N184 Kimball set was really one that was sort of loosely thrown around. For example, the four baseball players in the set were mostly underwhelming players and still called champions. Blatt, very possibly, earned the title by winning a local competition or simply even having a large enough reputation in the sport. Don’t get me wrong. I love checkers. Perfectly fine. And to be fair here, chess was a game depicted in several early sets and takes a great deal of skill. Checkers? Eh, not quite. But still a lot of fun. Checkers, unlike cannonball catching, is one of those things that has stood the test of time. I suppose it’s a little less popular these days but it was still a very common game 100 years after the production of this set. But as a trading card, though? That seems a little far fetched. In the N184 Kimball set, we’re treated with a card featuring a man named Clarence Freeman, who was apparently a champion checkers player. This is not a made up thing as Freeman’s abilities are cited in a few books, such as this one, which mention a match against the equally unknown Charles Francis Baker for $500. That, of course, was certainly pretty good money at the time. Again, I’m perfectly fine with declaring champions of things such as checkers. I’m just not entirely sure that we need cards of this. So, we’ve been over the whole pedestrian thing before. I covered this a little in an earlier article for Sports Collectors Daily, looking at some cards in the T218 Champions set. Champion pedestrians were those that excelled at competitive walking. Races were held and sometimes they involved great distances. The sport even became quite lucrative and is one of the more famous ones at the time. Still, that doesn’t mean we can’t look back on it with some degree of mockery and say this was dumb. I don’t know. I understand that these feats were exemplary and not easily managed. These were athletes. And kudos, certainly, to one of the all time pedestrians, Edward Payton Weston, who was convinced we would all become fat and lazy with the invention of the automobile (we have). But it’s still kind of hard for me to take a card of a pedestrian all that seriously. Daniel O’Leary, boys and girls, is your champion heel and toe pedestrian, and what fine form he has on his N184 card. The ‘heel and toe’ part stems from a rule that tried to limit participants from running. It stated that the toe of one foot had to be on the ground at the same time the heel of the participant’s other foot was touching the ground. Part of the reason the N184 Kimball set is so incredibly odd is that it features champions among even children. 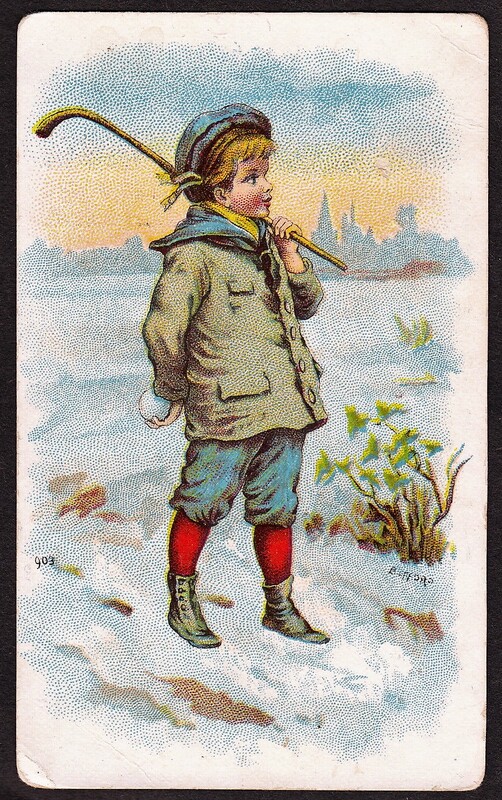 A few of these cards are in the set, including one for the uncommon sport of club swinging. But none is more strange to me than this one just because of the violent nature of boxing. This card features someone named Master Ray Perry and he is identified as your Champion Boy Boxer. With all due respect to Hattie Stewart, who was the champion female boxer in the set, this card is significantly stranger. Now, we obviously know what boxing is and, while declining in popularity, it is not a minor sport, really. But child boxing? People thing that adults boxing is too violent so I’m interested to know who thought pitting two juveniles against each other was a great idea. Here’s the thing. If this card does anything, it’s that it reinforces just how popular the sport of boxing was at one time. That there was even such a champion named for child boxers is pretty crazy. Keep in mind that this isn’t something like teenagers or whatever. This kid appears to be, I don’t know, six years old? For as good as he was as a child boxer, Perry apparently never made it big as an adult. I’ve been able to find nothing on this kid so perhaps once he got old enough to know better, he figured there were better things in life than being punched in the face for money. So, to this point, strange as they may be, the cards featured here have depicted some very definable competitive feats. I think we can agree that, while odd, it’s clear to see how someone could, in theory, be crowned a champion of said activity. But this one? I got nothing. At least, I had nothing until I looked more into the matter. Ada Webb is presented here as your ‘Water Queen.’ I initially supposed that was the result of some sort of swimsuit contest but that was really unclear given the vagueness of the name. Thing is, that’s not really correct. Webb was, more specifically, a swimmer, diver, and also performed all sorts of other underwater feats, including eating, drinking, signing, and even smoking underwater. In other words, this was more about her being an underwater acrobat than it was with regards to winning any sort of beauty contest. Nicknamed ‘Queen of the Crystal Tank,’ the name Water Queen actually fits more given the proper context.